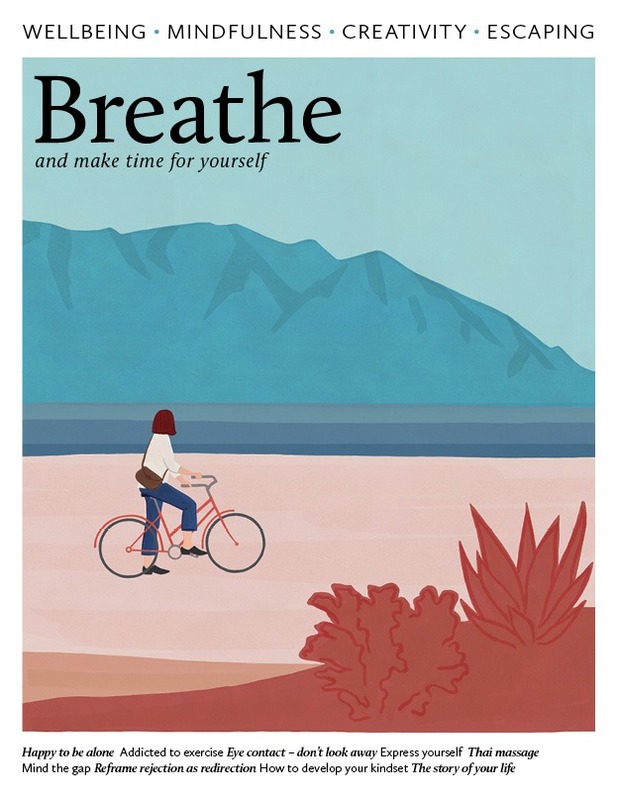 Breathe is the original mindfulness magazine for a calmer and more relaxed you. 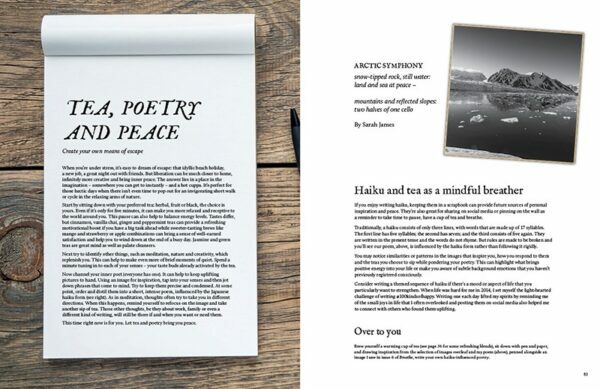 This body-and-soul guide to a happier, healthier life includes 5 sections – wellbeing, living, mindfulness, creativity and escape – with the aim to “make more time for yourself”. 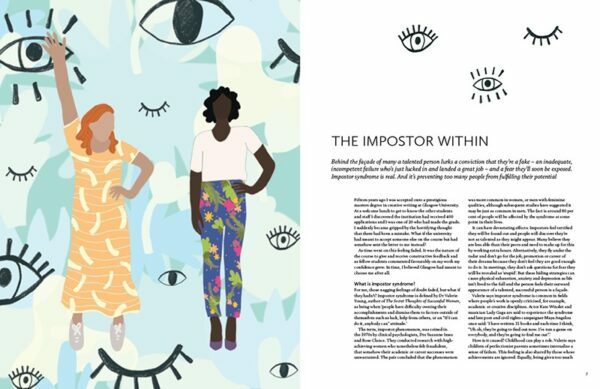 Each issue includes beautiful illustrations, craft projects, and inspiring features such as how to achieve relief from stress, increase resilience and find greater happiness. Indeed, under the right circumstances, many people could benefit from nurturing and enhancing their capacity to embrace solitude, whether it’s spending a night in with a good book, going for a quiet walk in the park or mooching around a museum. It’s not the same as being lonely, which can be frightening and harmful, but a positive state that affords time to wind down, let go of some of life’s stresses and to reconnect with thoughts and emotions.